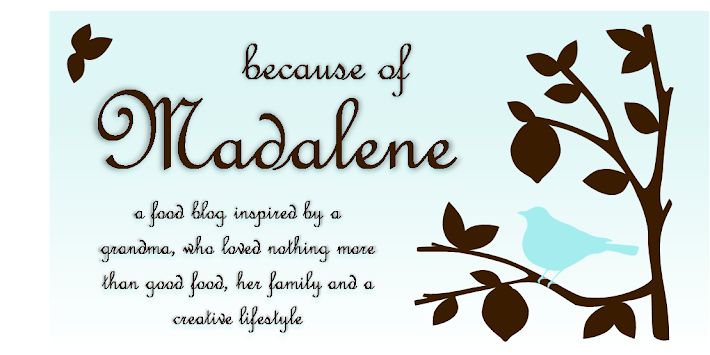 Because of Madalene: Happy National Cheese Lovers Day! Mm.. a day of cheese. What a perfect and well deserved holiday. I can live without bread, but cheese? Absolutely not! It makes everything taste that much better when cheese is incorporated. To help celebrate the cheesy day, below is a look back at some of my favorite dishes that integrate my all time favorite food ingredient.. CHEESE! 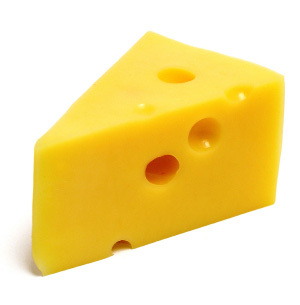 i LOVE cheese. i'm such a cheese ball. i cant believe i didnt know there was a CHEESE day! haha! love the blog hun! Happy to be your newest follower <3 Can't wait to read more! yum! cheese is one of my favorite food groups. Mexican cheese, by far some of the best!